Da' Bomb Baseball Coloring Headquarters! "Let no one accuse baseball of not being tough on drugs. During his baseball career, Steve Howe was given 7 lifetime suspensions." Bill Ferraro, baseball fan. 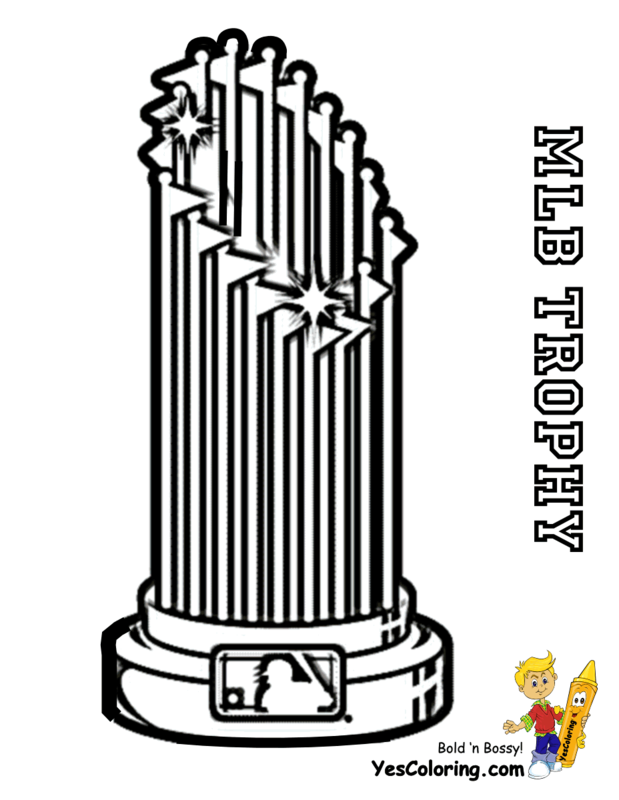 "Da Bomb Baseball Printables at YesColoring"